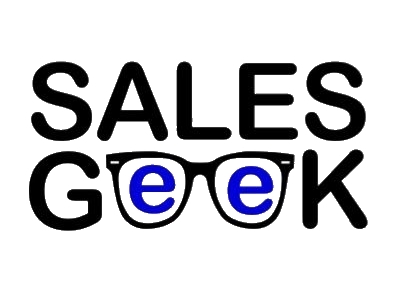 Sales Geek is here to help Lancashire grow by supporting businesses big and small with sales strategy and sales training. As a county we make amazing products and provide great services, we want to ensure this turns in to revenue and growth for the county. Understand the problem your product or service solves and who it solves it for. The people! It’s full or warm welcomes and encouragement as every turn. It’s a brilliant place to be in business. Business is tough and access to help and support throughout that journey is key to surviving and ultimately success. Boost is the first place to go to get that support.